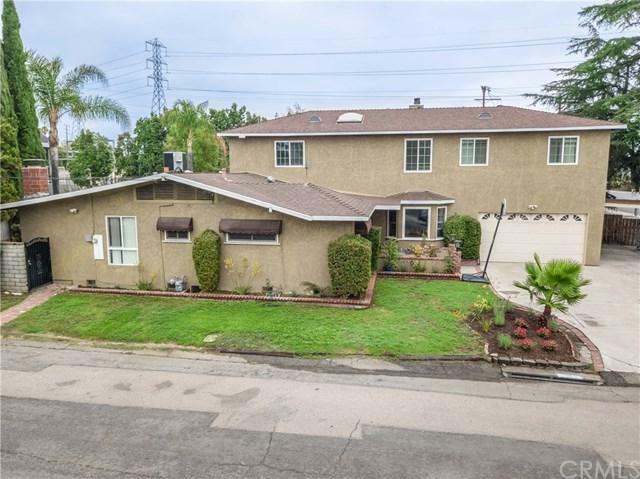 8601 Duarte Road, San Gabriel, CA 91775 (#WS18224792) :: Ardent Real Estate Group, Inc. Location +GG Location- Location! SAN MARINO UNIFIED SCHOOL DISTRICT! Top ranked school district in California. 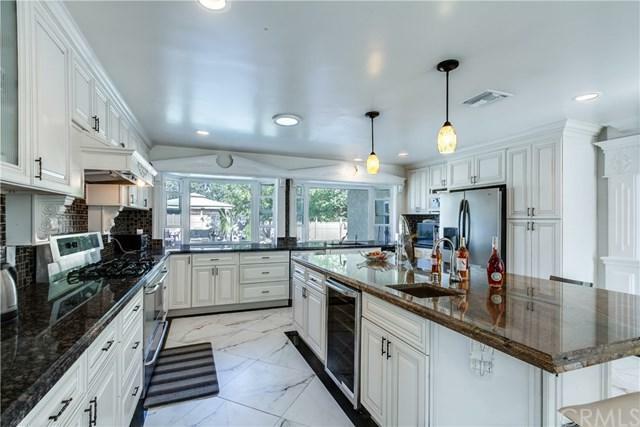 Take advantage of this rare opportunity to lease a beautiful home in the San Marino School district. Great indoor/outdoor living with a beautiful custom-designed pool and elevated spa. Huge outdoor wooden deck recently added, covered with lifetime-composition decking, surrounded with privacy fence. House was remodeled in 2017. Large master suite with huge walk-in closet next to master bath & Jacuzzi. 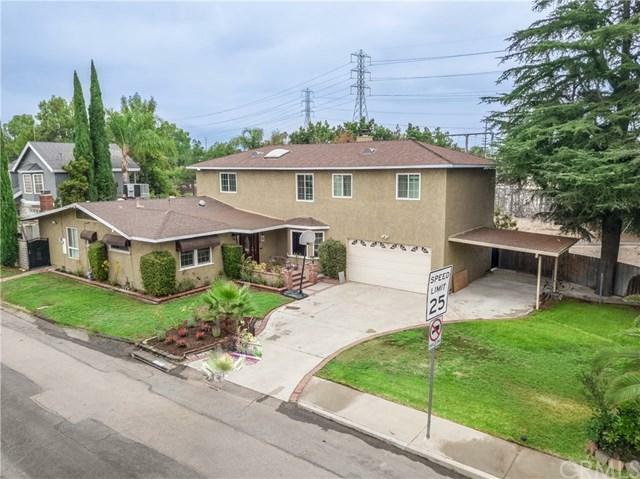 This lovely family home has 5 bedrooms, 4 baths (2 bedrooms on the main level & 3 upstairs). Nice open floor plan with family room, wet bar, and 2 fireplaces. Great flow for entertaining your guests. Marble floors throughout the living room, the dining room & large kitchen. 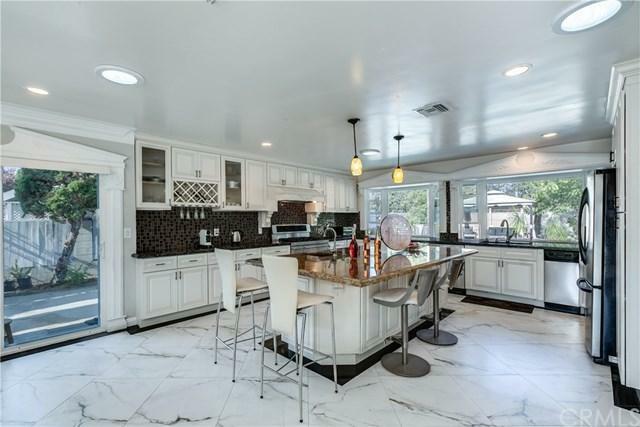 The spacious, newly remodeled kitchen has a large island able to seat 12 people, with built-in wine cooler, skylight and 2 bay windows facing the pool. Hardwood floors in all 5 bed rooms & trimmed with crown modeling. Ceramic tile on the floors in all 4 bathrooms. All workmanship done with impressive quality. New roof with 4 skylights. New plumbing system with dual HVA C units. New windows. Why wait? Come live life abundantly in the exclusive San Marino school district! Click on the virtual tour link to view the property from different perspectives. Sold by Nina Kirkendall of Keller Williams Realty.